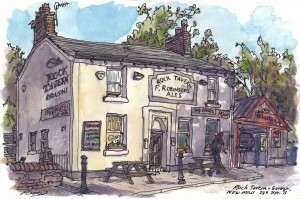 The Rock Tavern is tucked away in a quiet corner of New Mills right next to the Torrs Riverside Park. It is a thriving little community pub serving quality Robinsons cask ales. Pool and other traditional pub games are played on a regular basis. Watch out for those special event and charity evenings organised by landlady Anne. For walkers on the Millennium Walkway, the Rock is an ideal watering hole. 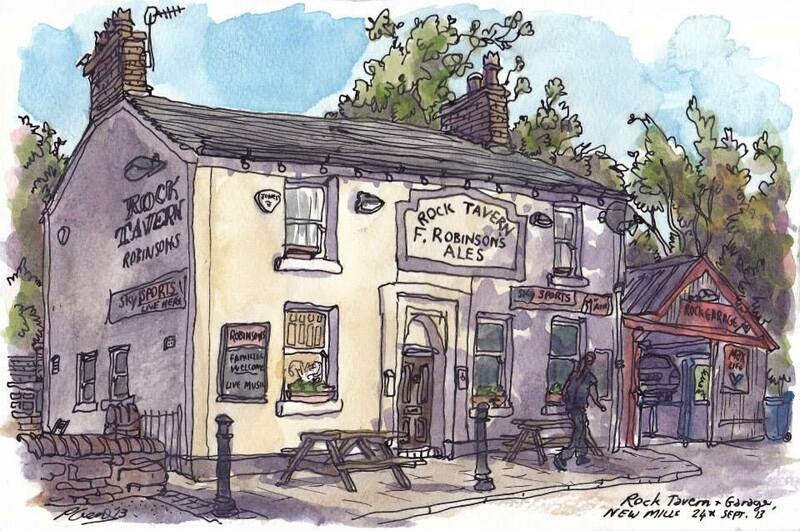 and for those visiting the nearby theatre, the Rock is a convenient place to have that pre or post theatre drink. Car parking is available as is a patio area for enjoy your favourite drink on a hot summer day.